Have to be honest.... Restarting work and blogging has been a little difficult after my break in Dubai. Time with my family and away from working has got me thinking so many things...Lots of questions are being thrown around in my mind because this year.. I am turning 30.. I'm a little scared, when I was 20 I imagined my life at thirty being a lot different to what it is now. I imagined my own house, a great job and knwoing what I wanted to do. Now that i'm almost 30.. I relaise that I am so far from that. I live in a tiny apartment(that I love), I have no idea what I am acually going to do with my career and finally.. I'm pretty much broke all of the time. Something has to change... and I guess that's the difficult thing, knowing that something has to change, but worrying about how to actually change it. However much I love Paris maybe I have to be honest and see that I can't actually do much in terms of my career here. Paris tradition requires you to have a degree in your chosen field.. Sadly I don't have a degree in anything, so finding a good job is difficult.. Also my lack of french does not help the matter of course! So yes, like every year I've made some resolutions.. but this time these ones are not resolutions that i'm just going to break after 1 week.. I've set realistic goals for myself.. So you see, no crazy resolutions but small ones that I think are pretty manageable. Not sure why this post got so personal.. But hey, once in a while you just have to write what you feel! Finally.. My look.. A cosy jumper from Belair and one of my favourite skirts that I found in Zara for a bargain! 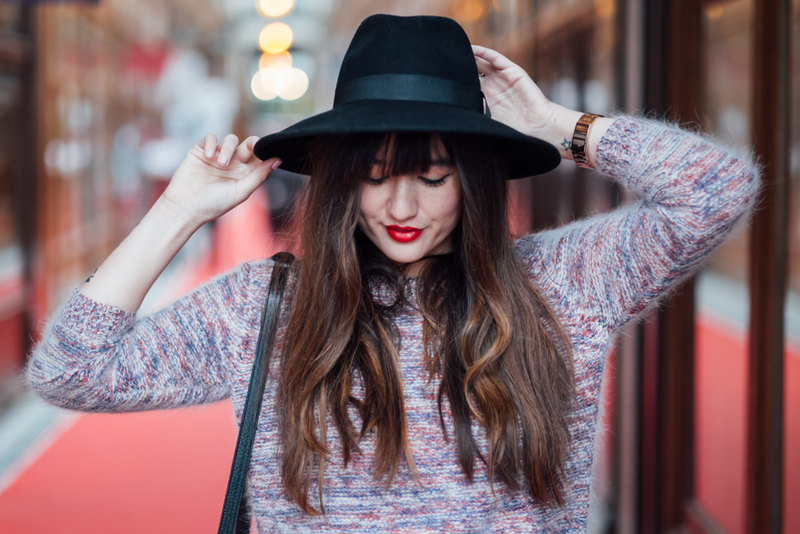 It's a simple cosy look… Finished with my fav hat of course! Donc vous voyez, ils ne sont pas des résolutions folles, ils sont petits et je pense qu’ils sont faciles à faire. Je ne sais pas comment cet article est devenu si personnel, mais une fois de temps en temps on doit écrire ce qu’on sent ! Finalement, ma tenue. Un pull confortable de chez Belair et une de mes jupes favorites que j’ai trouvé à Zara en solde ! 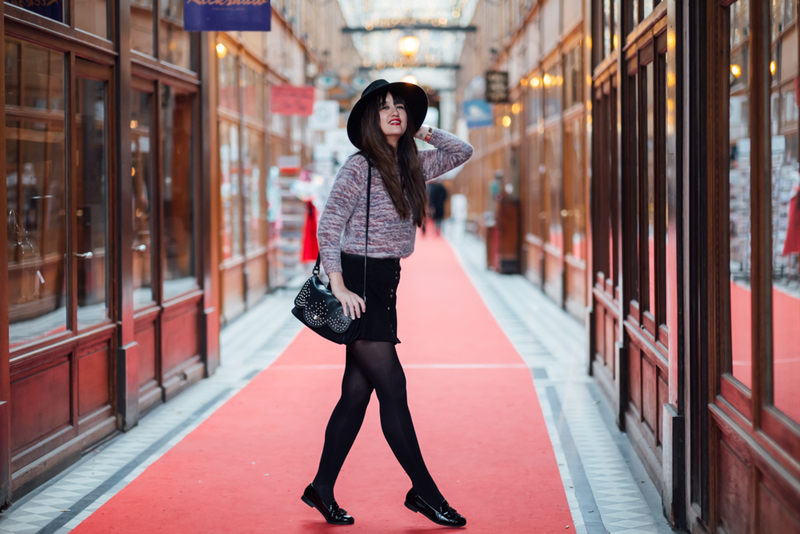 C’est une tenue simple et confortable et mon chapeau favori pour finir, bien sûr !